In this session, we will look at how to make people’s lives easier, by taking care of the mundane and repetitive tasks in their lives, but with an important twist. This will be the black mirror (https://en.wikipedia.org/wiki/Black_Mirror_(TV_series)) of a near future. We will be looking at how to intentionally create an awkward moment for the user, and unexpected consequence. The workshop will cycle through ideation methods and techniques, with a focus on the emotional and human impacts of our users giving control to the AI automation. Following on from a workshop at Interaction17 in NYC, this session will be updated and customized to fit in a 1h30min session, giving us tome to explore the area of ‘new modern living’ and then have an interactive section where we can concept AI automation in our lives, pushing into the awkward and inappropriate outcomes that could be our new reality. Oli is a trans-disciplinary creative director, with over 19 years of experience in branding, design, strategy, communications and service design. He spent much of his time understanding how to evolve organizations into better versions of themselves through hands-on strategic design – creating new, improved and more meaningful experiences for businesses, customers, and employees. Leaning into the future and exploring how technology can be used to create rich, memorable experiences and emotional connections that help shape our world is what he enjoys most. 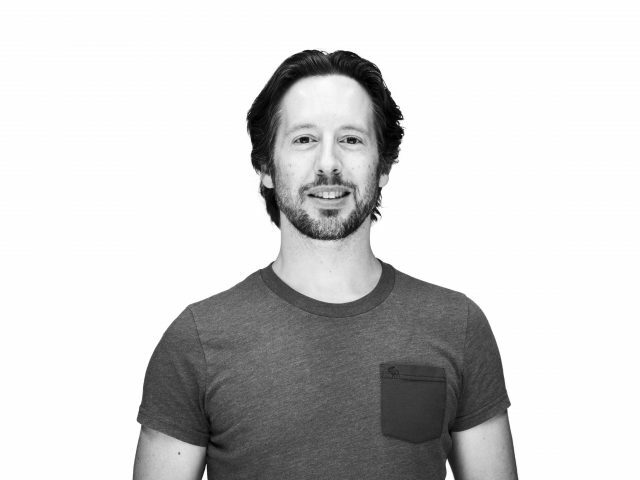 Oli has previously worked across Europe, APAC, MART and the US with organizations including Vodafone, Nokia, Telstra, UBS, RBS, BP, Garanti /BBVA, Turkish Airlines, IsBank, Guardian Media, BSKYB, BBC, Adidas, Tesco, Coles, Panasonic and a number of start-ups, both B2C and B2B. He also has had the privilege of building design studios and creative departments, growing design teams and speaking at events globally. We would like to thank Designit for supporting the local IxD community! Drinks and snacks will be provided.